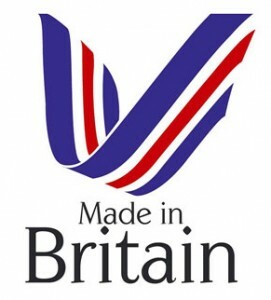 The Made in Britain scheme was launched by British company Stoves with the backing of UK manufacturers and MPs. To qualify, companies must say ‘the majority’ of their production or manufacturing takes place in the UK. We also work closely with the local councils, schools and government bodies and have implemented a number of apprenticeship schemes.